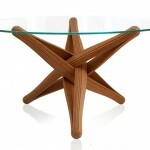 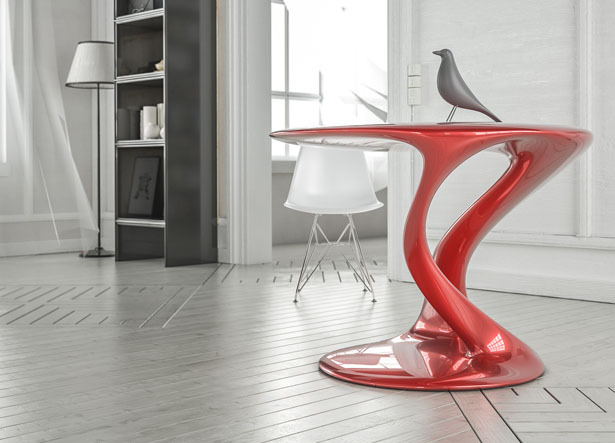 Inspired by beauty found in nature, Reya Table has been created to represent that organic form in nature. 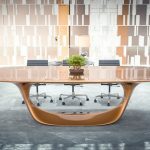 Submitted by Nuvist, the design team has applied unique techniques of movement and asymmetry to bring the flow of nature to your home or office. 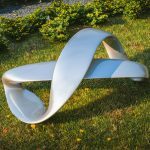 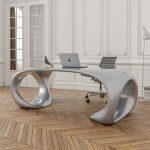 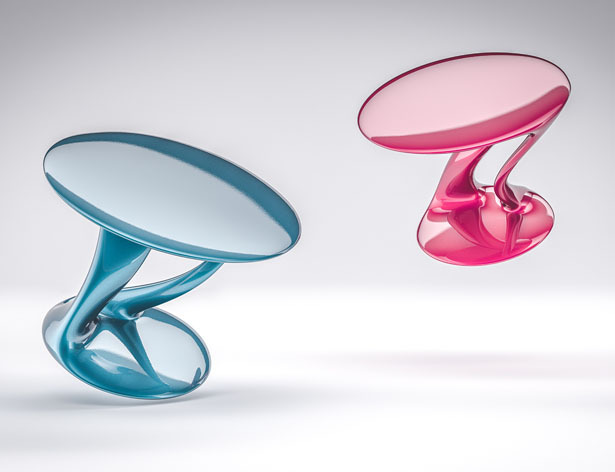 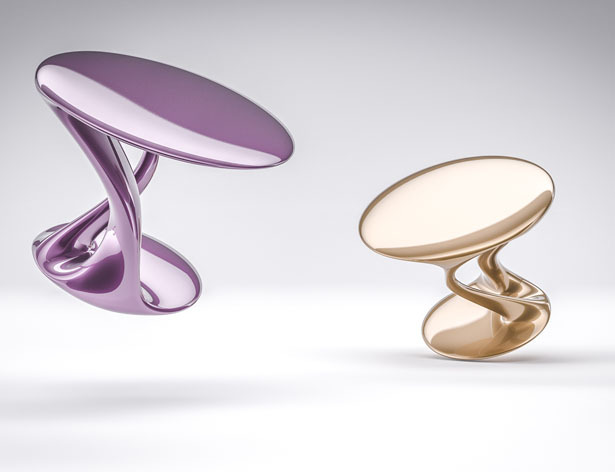 The unique form combines formal manipulations to create dynamic body with both straight and curved surfaces, the result is a unibody form that floats in the space with smooth transition. 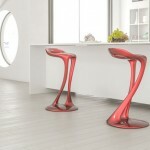 There are two versions of Reya, a standard table and a high table for bars or exhibitions. 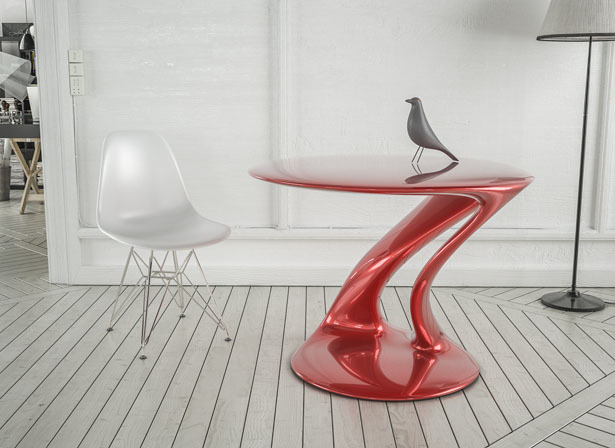 Tuvie has received “Reya Table” project from our ‘Submit A Design‘ feature, where we welcome our readers to submit their design/concept for publication. 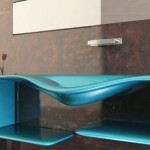 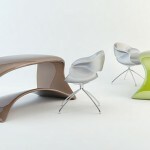 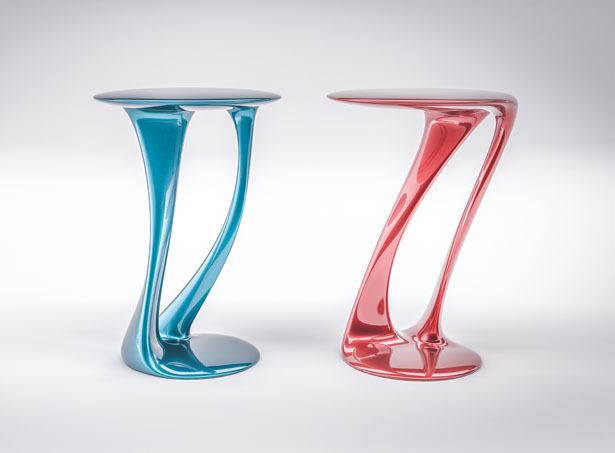 Tagged as modern fluid table design, organic form inspired table concept.